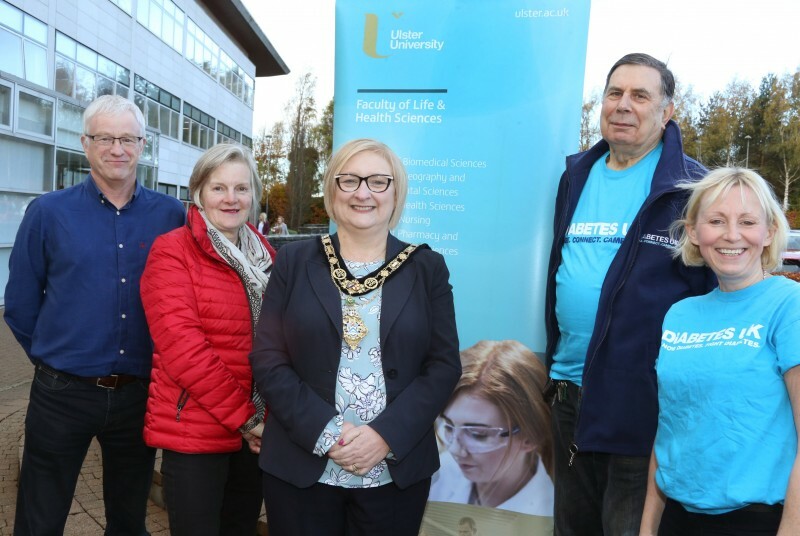 Members of Coleraine Diabetes UK Support Group recently joined with the Mayor to help highlight the condition ahead of World Diabetes Day on Wednesday 14th November. 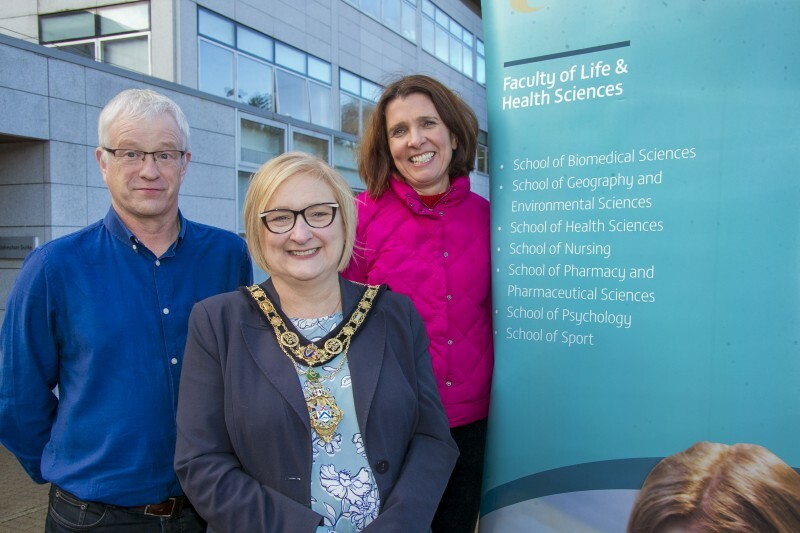 The North West Diabetes Research Partnership Group, a collaborative network between the diabetes community and Ulster University staff, engage in outreach activities in the North West. 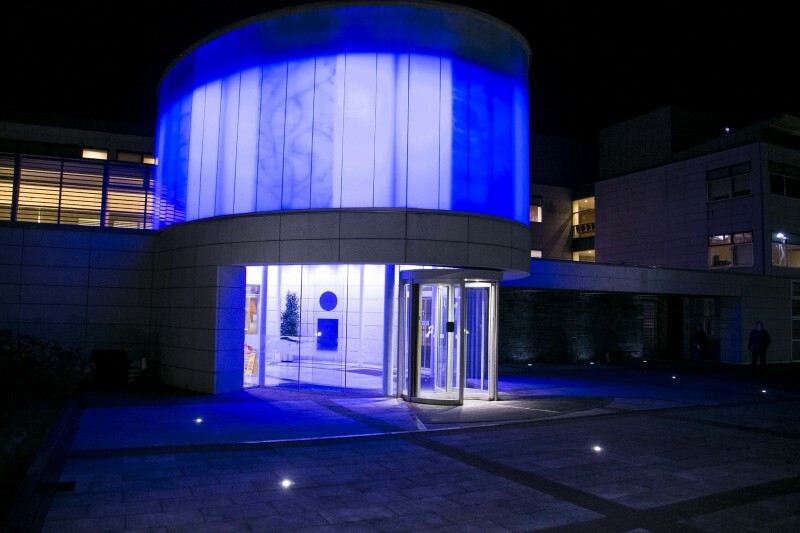 On World Diabetes Day (November 14th) it is holding an event at Roe Park Resort in Limavady focused on patient and public involvement in research and raising awareness of diabetes. Contact colerainediabetes@gmail.com for more information. On Saturday 19th January 2019 the group is holding a one day training workshop for people with diabetes who are interested in being involved in developing and reviewing grant applications. To get involved please contact sj.coulter@ulster.ac.uk.